Our parish spans a broad range of people at different stages of faith and with disparate needs. With this in mind, we have a rich and varied range of activities within the parish to help support the development of our faith. If any of these interest you, please do contact us for more information or to get involved. Why do bad things happen to good people? How can I be happy? What is God like? 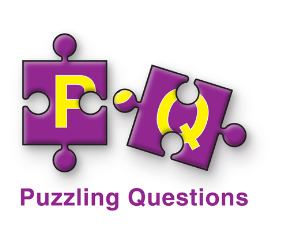 If you’re asking questions like these but know that you won’t be content with simplistic answers, the Puzzling Questions course could well be for you. It’s a chance for discussion, pondering difficult questions and getting to know others asking similar things. For further information, please contact us. 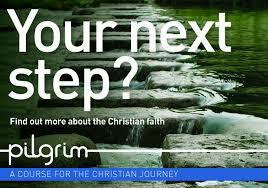 Whether you’re at the beginning of your Christian journey or have been committed for years, the Pilgrim course will be useful. By providing the chance to explore central Christian themes in an atmosphere of discussion and prayer, it ensures people experience something interesting or surprising. We’d love to hear from you if you’d like to find out more, so please contact our parish administrator. 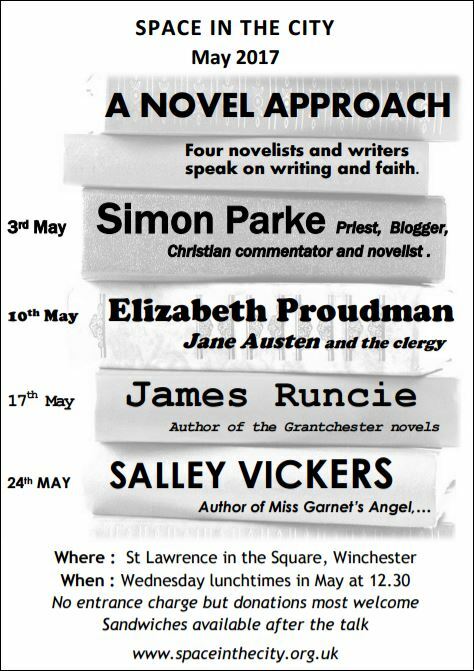 A long-established ecumenical (interchurch) Winchester initiative, Space in the City meets at 12.30 pm on Wednesdays in a central Winchester church. Local and national speakers address themes such as spirituality, theology, social action and art. Please click here to find out about the latest series or to listen to past talks. Canon Peter Seal is on the planning committee and always welcomes ideas for new speakers. This beautiful, meditative service of singing, silence and scripture usually takes place at 6 pm on the last Sunday of each month at the east end of Winchester Cathedral. It’s a wonderful opportunity to explore contemplative prayer and experience deep silence with others. To check service dates, please click here. More information about the origins of the Taizé Community is here.